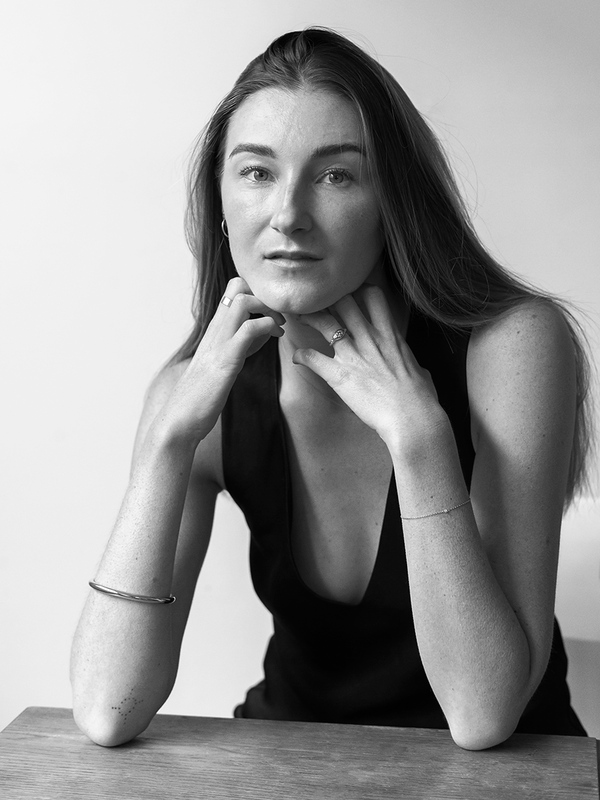 I recently had the pleasure of being interviewed by Sigrid McCarthy at Intent Journal about my career to date and how I personally approach fashion. It was a thoughtful conversation and I am continually inspired by the work Intent is doing to inform consumers about the makers behind their clothing and how we can all consume more mindfully. Below is a snippet of our conversation, which you can read in full at Intent. INTENT: Talk us through your career; what led you to working in fashion media and how have your personal values influenced your focus on ethics? ROSIE DALTON: I have been writing since I can remember, and have always loved the performativity of clothing as well—it is one of the best ways to express who you are and what you believe in. 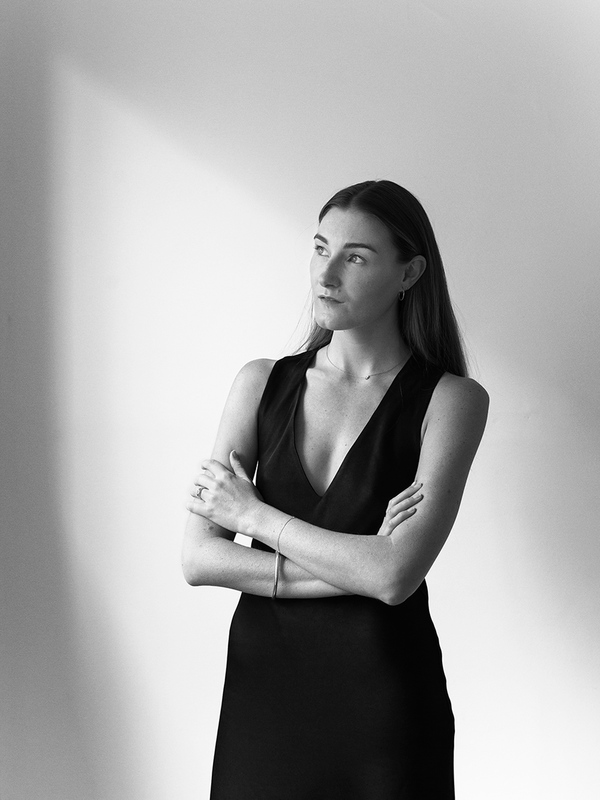 Pursuing Communications at Sydney University, I completed internships at both fashion magazines and newspapers, so I think I have always been less attracted to the fluff of fashion reporting and more interested in exploring the industry’s inner workings. To this day, I am most inspired by fashion editors like Robin Givhan, Cathy Horyn and Sally Singer, as well as the fearless reporting of Lucy Siegle. After completing my degree I moved to New York City, where I was writing for fashion magazines both at home and overseas like Oyster and Vs. I also worked with fashion brands and exposed myself to the world of ecommerce for the first time—I really wanted to understand all sides of the business. What I quickly began to realise, though, is that it is a very broken system. From the revolving door of creative directors to the array of catastrophic social and environmental failings, it was clear that things needed to change. As a result, I started gravitating towards fashion sustainability, and writing allowed me to explore its many issues. One of the companies I began working closely with was the inspiring Well Made Clothes, for which I have written fashion content since the site launched. I am constantly inspired by positive stories like this in fashion, but unfortunately there are still far too few. Personally, I am someone who has always valued quality over quantity, so this is how I tend to approach fashion in my day-to-day life. I also believe that curating a personal uniform is far more stylish than slavishly following trends, so I live in timeless black dresses, vintage denim and organic cotton tee shirts. Probably the most defining aspect of my personal style, though, is my accessories. I have always been interested in the alchemy of jewellery and believe that accessories are among the most versatile and long lasting pieces you can own. It is for this reason that I launched On the Collar (OTC) earlier this year; I wanted to communicate that it’s possible to be stylish and modern, while also investing in pieces that will outlive the season. My favourite brands are those whose stories I feel connected to, so OTC is also about connecting readers with those makers. While handmade clothing is unfortunately something of a dying art, there are still a number of incredibly talented artisans making accessories by hand. You can read the full interview, including Rosie’s take on ethical fashion and how we can create meaningful change over at Intent Journal.